Camellia seeds are rich in oil and oil, and the content of unsaturated fatty acids in oil is high. It is mainly composed of oleic acid (about 80%). It is similar to olive oil. It also contains physiologically active ingredients such as squalene, saponin and camellia saponin. The value is higher. Camellia is an evergreen small tree whose seeds can be extracted to obtain camellia seed oil. It is an important woody edible oil tree species in southern China. It is also known as the world's four largest woody oil plants with olive oil, coconut and oil palm. Hainan Province is a strain of Camellia. 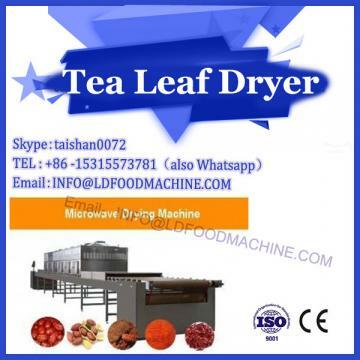 It has a long history of planting Camellia and has excellent quality of tea oil. Camellia seed oil in Hainan is often called “shango oil” because of its special application history. Camellia seed kernel is the main oil-producing part of camellia seed oil. 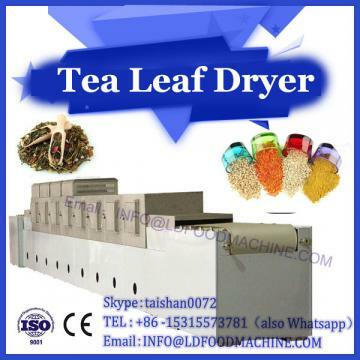 Tea seed contains 25% to 35% of oil and fat, and the content of unsaturated fatty acid in oil is high, accounting for 87%-92% of total fat, of which oleic acid accounts for 78% to 89% of total fat, 0. 5% of linolenic acid, palmitic acid 6% to 11%, also contains physiologically active ingredients such as squalene, saponin, and saponin. It is a healthy vegetable oil. Camellia seeds play an important role in the fields of health care oils, cosmetics and medical oils. Combined with the practical experience of related planting enterprises in the processing and application of camellia seed oil, the research progress in the chemical composition, physical and chemical properties, extraction methods and physiological activities of Camellia seed oil is summarized. Camellia seeds are mainly composed of water, crude fat, starch, crude protein, tea seed polysaccharide, polyphenols, flavonoids, saponin and crude fiber, and a small amount of tannin, among which tea polyphenols, catechins and squalene It is a characteristic bioactive substance with the effects of lowering cholesterol, anti-aging and preventing tumors. Camellia seed oil and olive oil are similar in physicochemical properties and fatty acid composition, with relatively low iodine value and less unsaponifiable content. They are easily digested and absorbed by the human body. The main fatty acid is oleic acid, and the mass fraction is about 80%. .
Camellia seed oil is golden in color, has the unique fragrance of camellia, and is rich in nutrients. It is divided into tea oil, grade 2 tea oil and grade 1 tea oil according to its color and acid value. 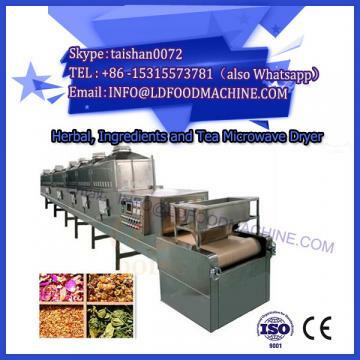 Hairy tea oil is generally directly prepared by physical pressing, with darker color and more impurities. Grade 2 tea oil is used to remove phospholipids, protein and other water-soluble impurities from tea oil. The oil obtained after leaching has a lighter color than that of tea oil and has an acid value of ≤ 2. 5 mg / kg, peroxide value ≤7.5 mmol / kg.